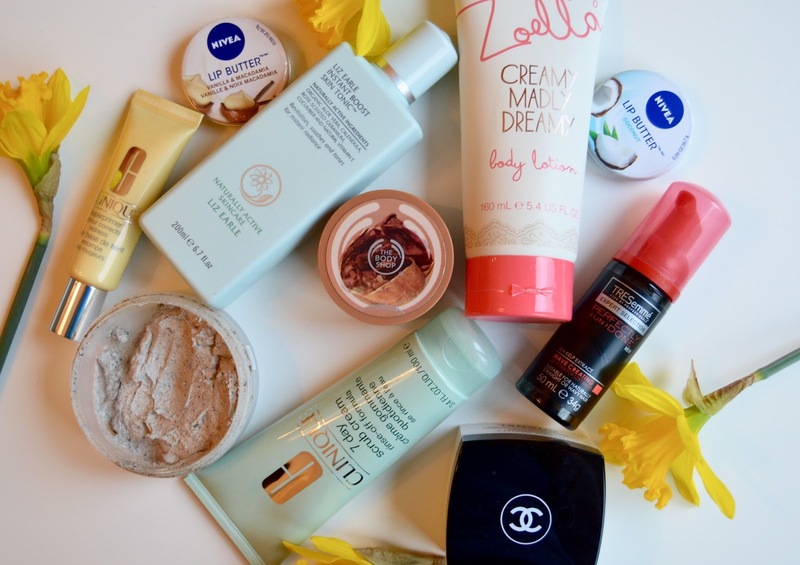 On this blog I have published many skincare routines, including daily, night time and holiday. One that I haven’t done is a pre party routine, which is just a bit more relaxing and better for your skin. My everyday make-up is relatively simple, so when going out I like to use a little more make-up to make myself feel more in the party mood. This therefore requires a little more protection for my face. I have put the skincare routine in order below. To start with I like to get all cosy in my fluffy dressing gown, tie my hair up and take off all make-up from the day thoroughly. I then wash my face with warm water, and use my Clinique face scrub just to exfoliate my skin and get rid of any dry spots. I rinse instantly with water and damp dry with a clean towel. I then apply a thin layer of my Asarii face mask and let it dry for about 15 minutes. This is usually the time that I do a quick Instagram/Twitter/Facebook/Snapchat catch up – my there is a lot to keep up to date with. 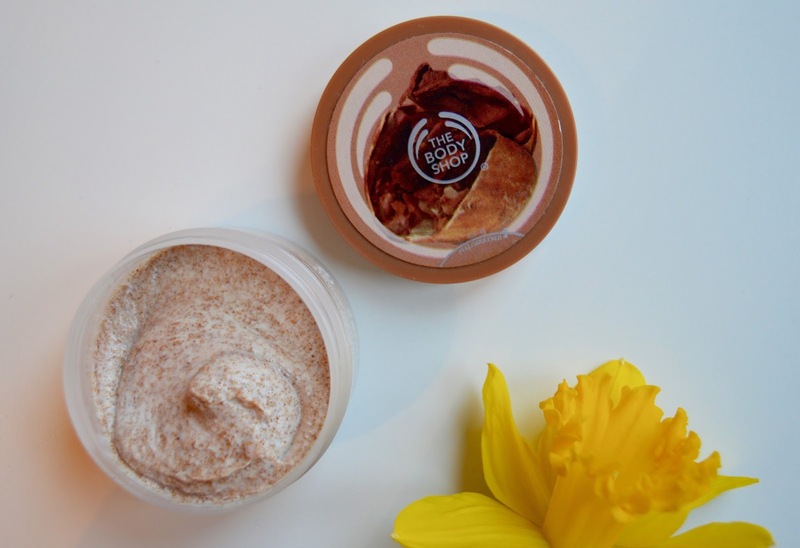 This face mask is so so good for your skin, it completely exfoliates and hydrates your skin, making it feel so baby soft. Shower time! When going out, I always take the opportunity to have a very luxurious shower, which usually consists of shaving to get the perfect smooth legs, exfoliating all my skin and using my favourite shower gels. This is probably the part of the routine that makes me feel the most party ready. I also wash my hair and apply a little extra conditioner to the ends just to give it a much glossier finish. After procrastinating for a good 15 minutes, I’m then finally ready to start getting ready properly. 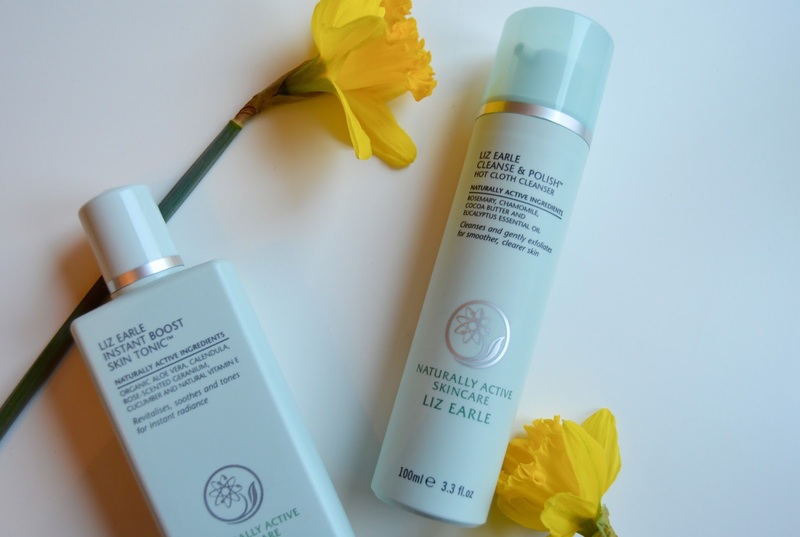 I tone and cleanse my face with two of my favourite products from Liz Earle. I use the toner everyday, however the cleanser I only use when I know i’m going to be wearing more make-up. It is just a bit richer and more protective for my skin. I absolutely adore the smell of these two products. This is my treat. 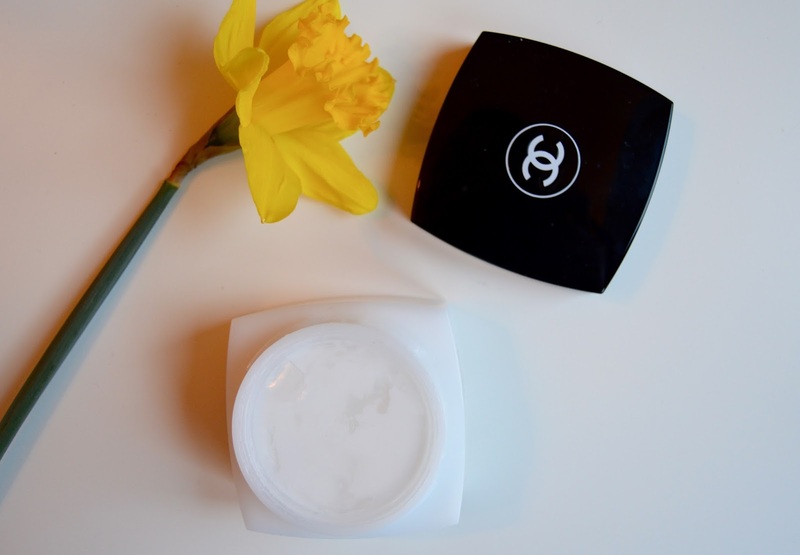 I use a good amount of Chanel moisturiser, which is so so rich and hydrating. 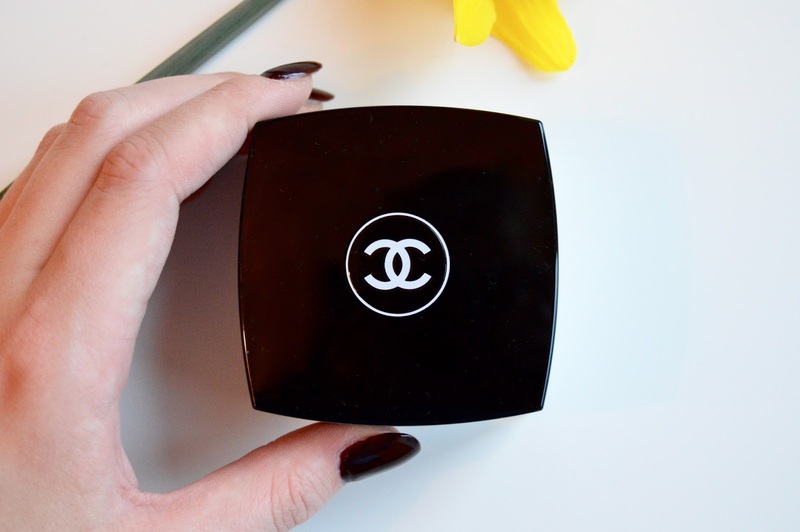 I only use this occasionally as it is so expensive and a little too thick for everyday use. 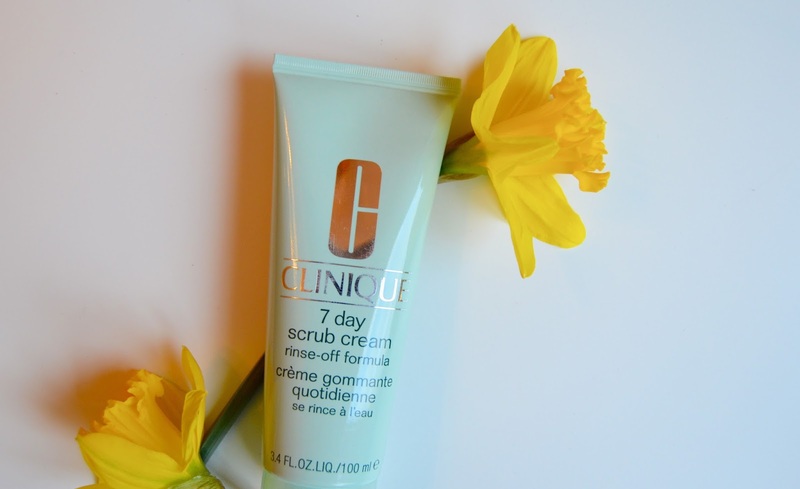 I used to use the gel one, however I now use the thick cream which is just so beautiful on the skin. As I know I will be wearing more lipstick when going out, I like to use a product prior to using it that will completely hydrate my lips to avoid them being dried out. I also find that if I don’t do this, the lipstick tends to bleed out. 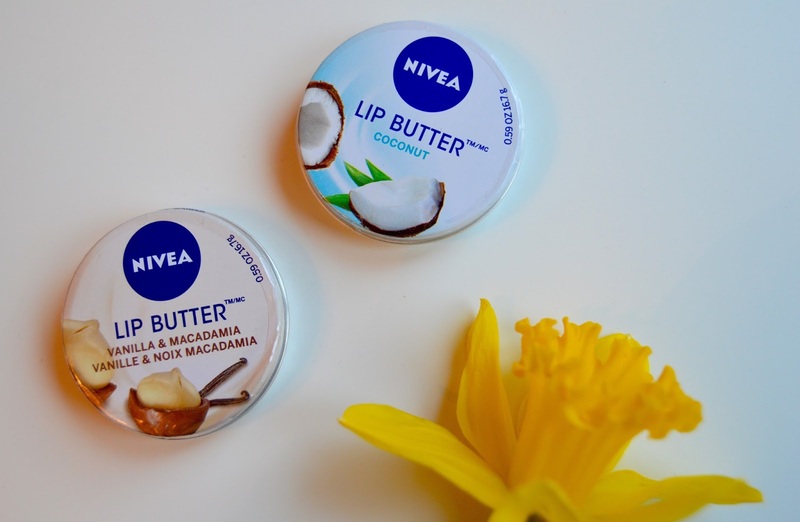 My favourites are these two from Nivea, however I am also a fan of the original vaseline. 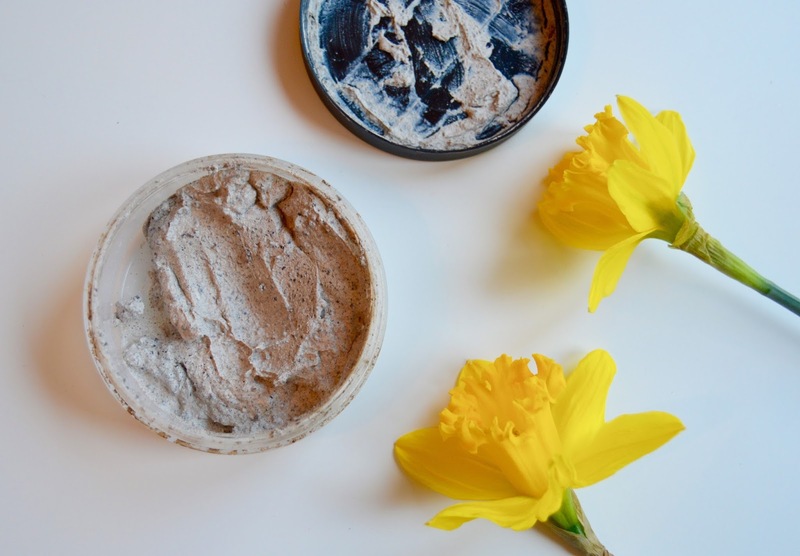 Seeing as I would have shaved and exfoliated in the shower, I would always want to use a really thick moisturiser to protect my skin. 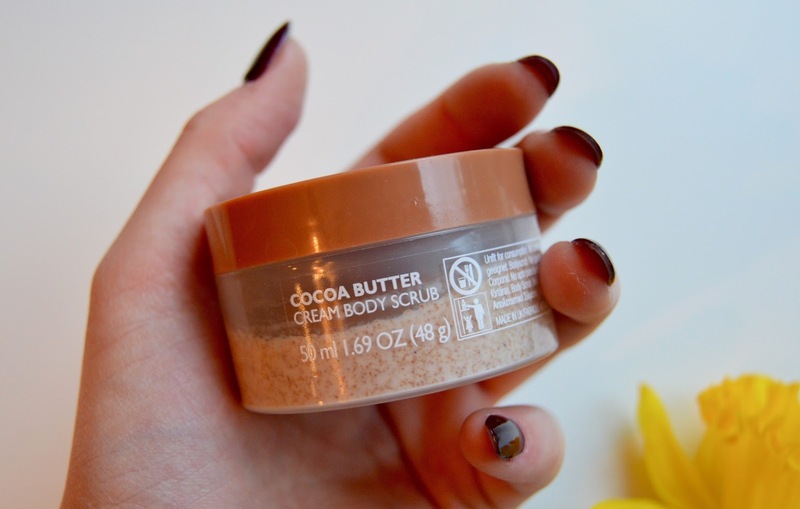 I either use my favourite Cocoa butter, or a new one from Zoella Beauty. I must admit, one of the main reasons I bought this was because of the beautiful packaging, however the product itself is a lot better than I was expecting. 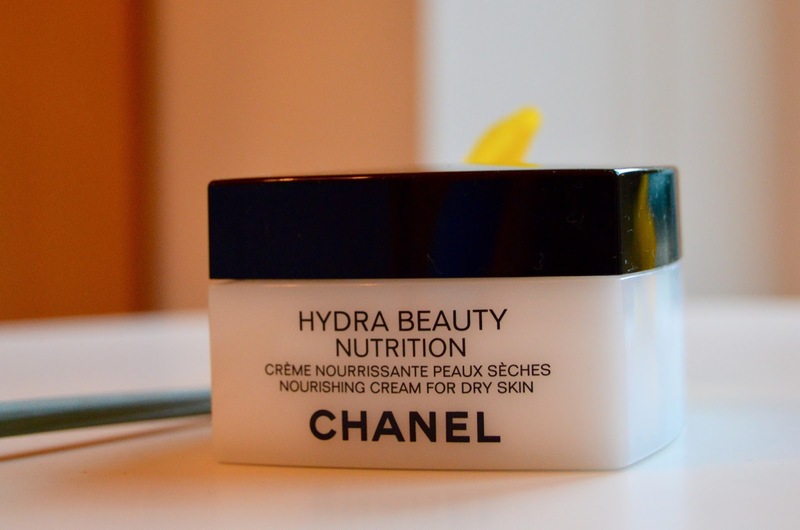 It is very hydrating, smells delicious and makes your skin glow. What else could you want when getting party ready? I am quite lucky to have naturally straight hair, so I never need to do much except dry it properly. 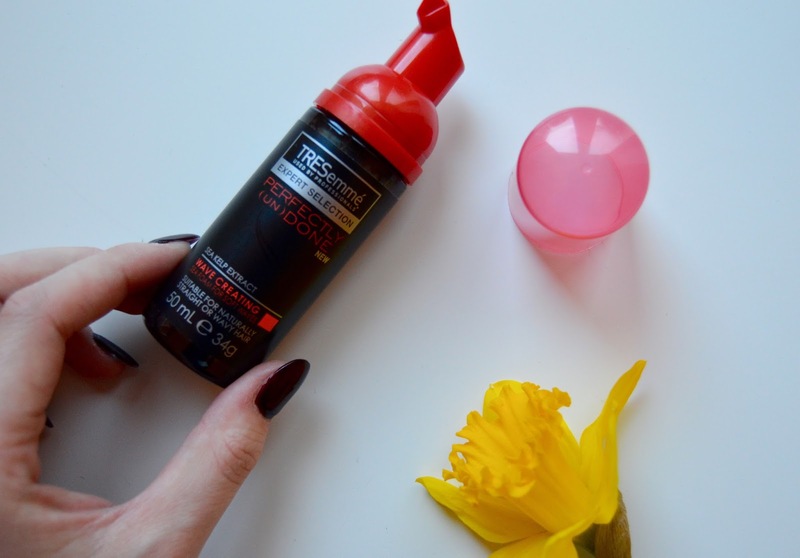 When going out I like to use a small amount of product from Tresemme, just to protect it a little bit and make it slightly glossier. I simply apply to wet hair before drying. It is an amazing product. 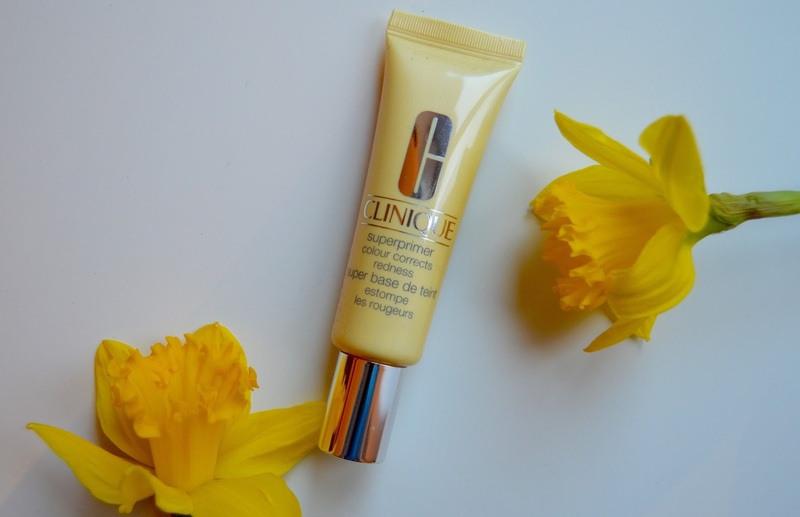 Lastly, I use a small amount of Clinique face primer, specifically to reduce redness. This was definitely the best choice for me…and I am absolutely loving the results. I have not been paid to talk about any of these products, and all views and opinions are my own.